Figure 2. Right Battery Cable Clamp. Figure 4. Battery Crossover Cable. 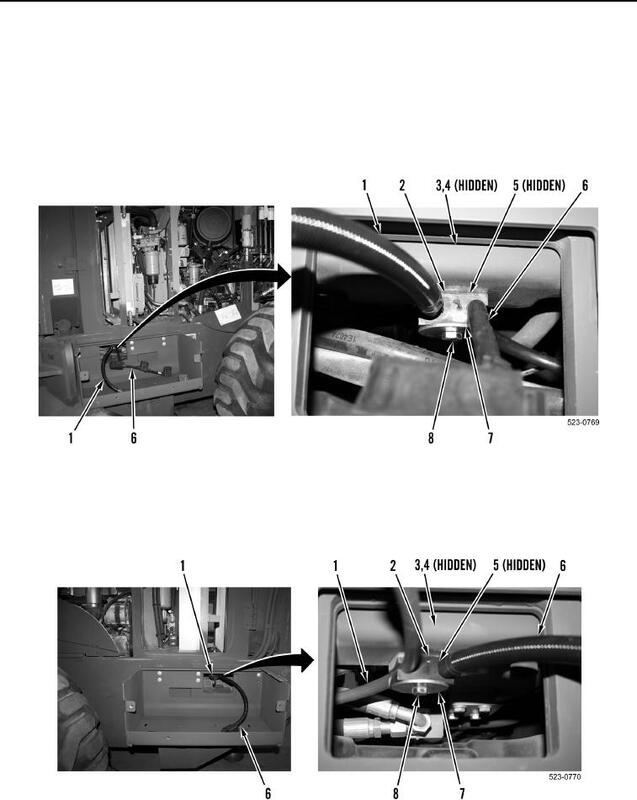 Tag and mark electrical connectors and note cable routing to aid installation. Figure 3. Left Battery Cable Clamp.